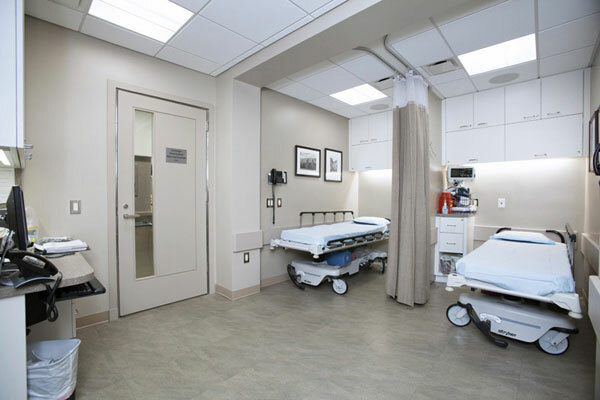 Dr. Knapp’s office is located at 760 Park Avenue (on the Northwest corner of 72nd Street) and is comprised of a formal consultation office, an examination room as well as a state-of-the-art endoscopic suite with a fully equipped recovery room. 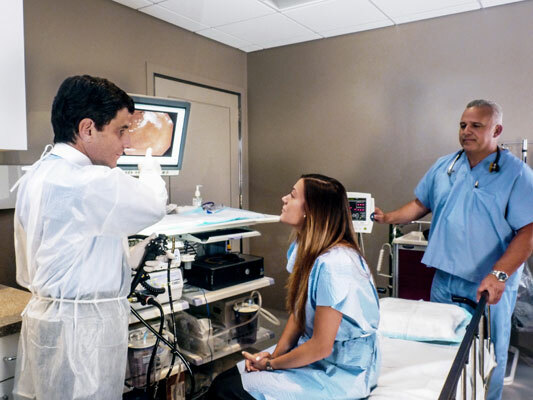 The endoscopy suite is accredited by the prestigious Joint Commission and meets the same standards as those set for the accreditation of major teaching hospitals across the United States. 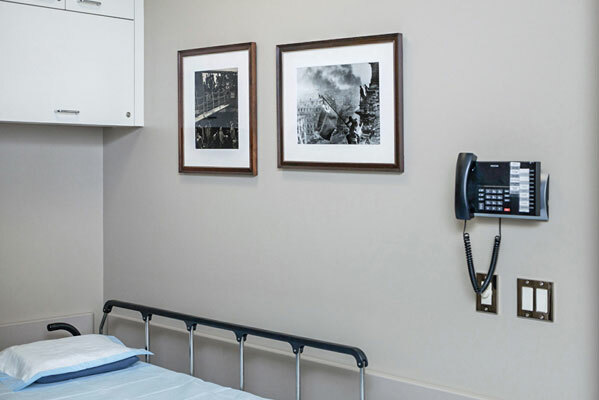 Therefore, Dr. Knapp’s endoscopy suite actually gives you the best of two worlds: a state-of-the-art hospital endoscopy suite in a luxurious, discrete private-practice setting. 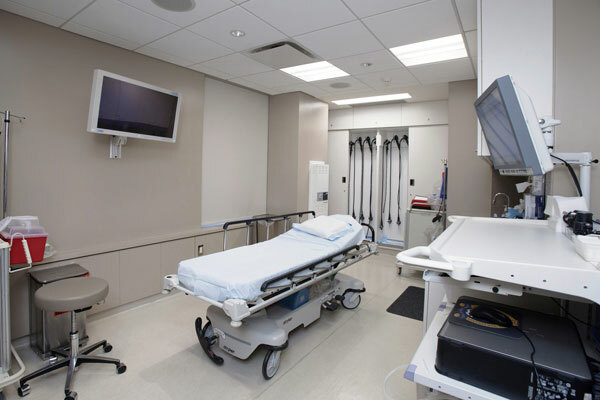 The endoscopy suite is overseen by a team of board certified anesthesiologists, registered endoscopic nurses and endoscopy technicians. All procedures are performed in a timely manner. 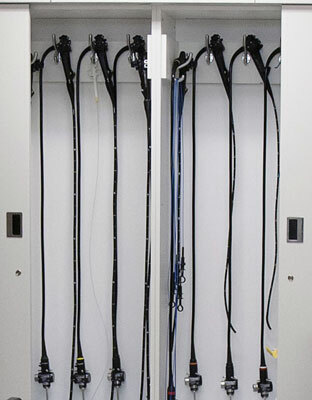 Dr. Knapp uses only the latest and most advanced endoscopic equipment and techniques. The anesthesia used is selected so that procedures are accomplished efficiently while also allowing the patient prompt recovery — in most cases resuming normal daily activities within one hour of leaving the office.